Townhouse Anna Nagar, is well-lit and airy rooms that are sure to refresh and rejuvenate all kinds of travellers. The rooms are bright and spacious, allowing in plenty of natural light through the windows, with added light from the fixtures in the false ceiling. Minor coloured accents act as a contrast to the soft hued walls. Facility for popular video streaming service Netflix is provided with the rooms, along with free WiFi connectivity. The property offers a common dining area, parking facility, elevators, power backup, and card payment options. 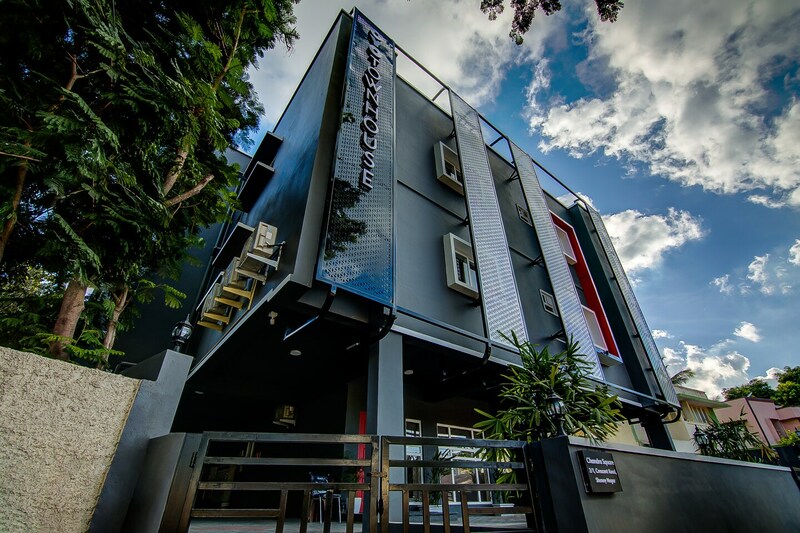 Townhouse Anna Nagar has an in-house restaurant where guests can enjoy fresh and hot meals. A CCTV camera setup is in place for added security.